1. Dine at a local restaurant offering a three-course, value-priced menu for Devour Indy Summerfest. 2. Pack a picnic and listen to The Music of Tom Petty with Southern Accents at Symphony on the Prairie. 3. Listen to music under the stars at Fishers Blues Fest. 4. Grab a pint at the inaugural Carmel Firkin Fest at Union Brewing Company. 5. 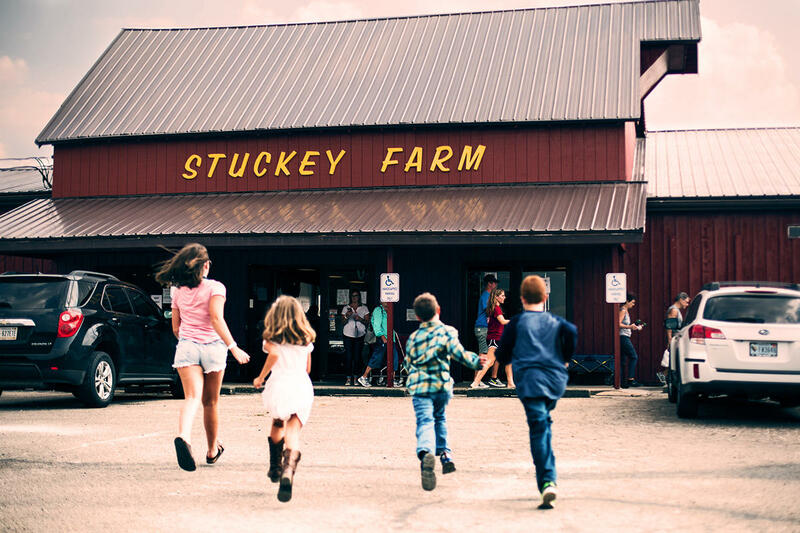 Immerse yourself in a sea of sunflowers at the first ever Sunflower Festival at Stuckey Farm Orchard and Cider Mill. 6. Spend Saturday morning at one of the local farmers’ markets picking up produce and other treats. 7. 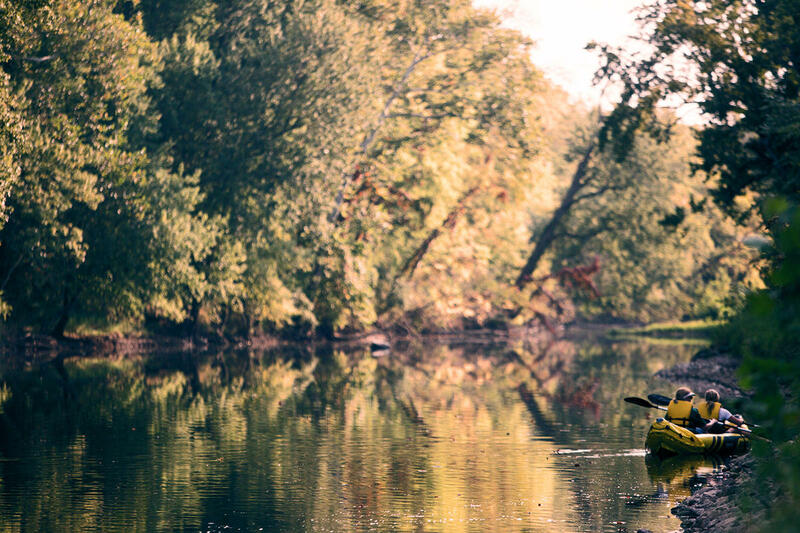 Walk or bike along the Monon Trail, which stretches up to Sheridan and connects to Broad Ripple and Indianapolis. Rent a bike at a Zagster bike share station for just $3 per hour. 8. 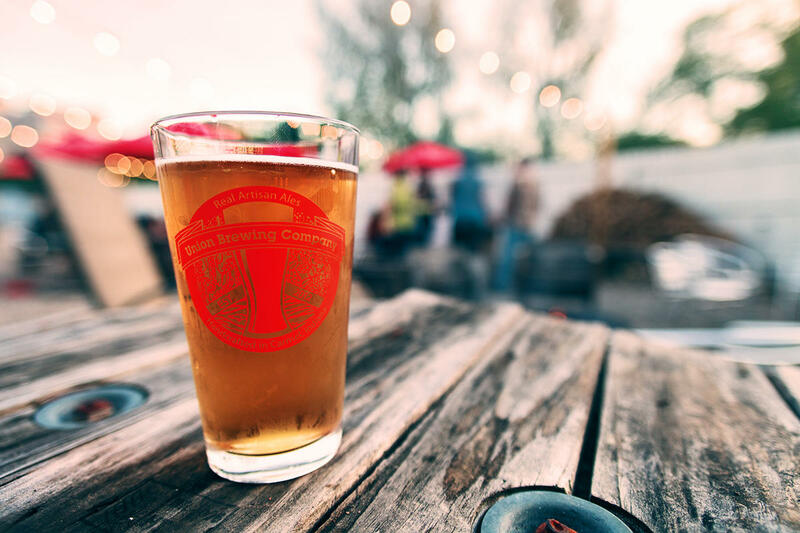 Gather a group of friends and ride The Pint Cycle pedal bar through Fishers’ Nickel Plate District, stopping at local breweries and restaurants along the journey. 9. Sit outside and enjoy a glass of beer or wine on a patio. 10. Hit the links at one of Indiana’s Premier Golf courses for a round of golf - or at Topgolf in Fishers. 11. 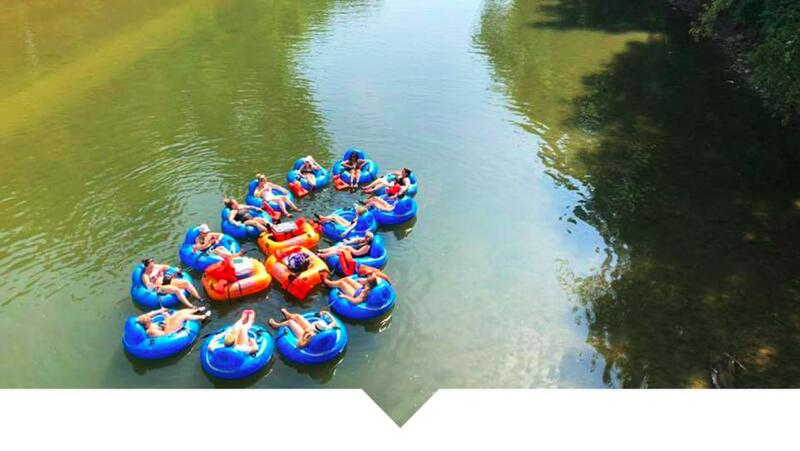 Splash around at the Monon Waterpark to soak up the final days of summer. 12. 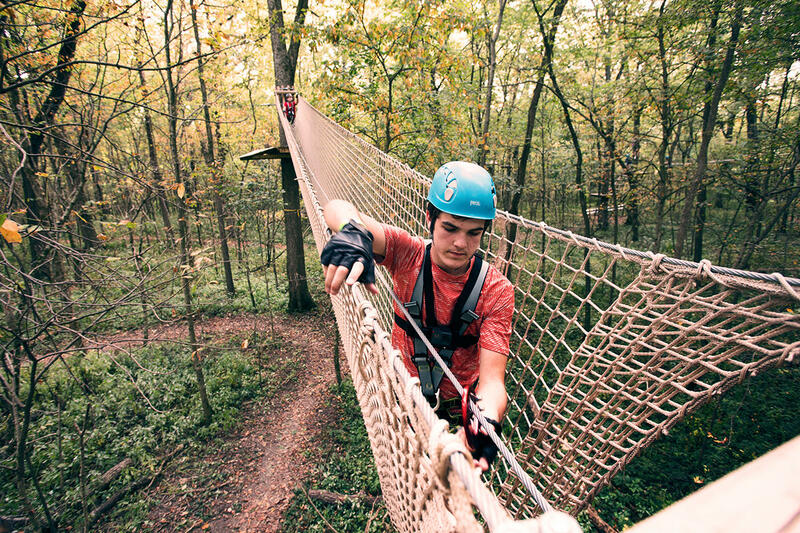 Book an outdoor adventure at Strawtown Koteewi Park, like ziplining, horseback riding or archery. 13. Canoe or tube down the White River with White River Canoe Company. 14. Ride the 1859 Balloon Voyage at Conner Prairie. 15. 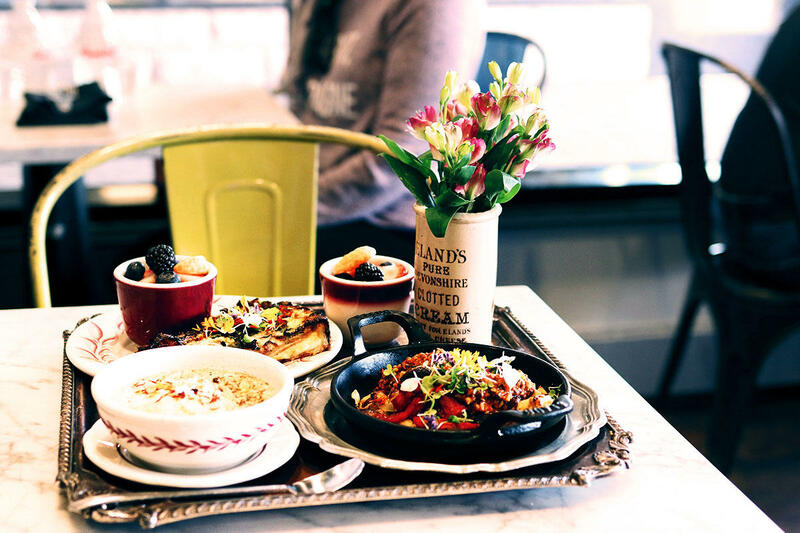 Get brunch at a local breakfast spot like Eggshell Bistro. Plan your weekend getaway and request a travel guide, and be sure to follow us on Facebook, Twitter and Instagram to see what&apos;s happening in #VisitHC.